The double bed Mazongoto star won the Best Gospel Single award in the just concluded PAM Awards. Dr. Hilderman whose award that was picked by his wife to be Cissy said he was not in the country. Roger Mugisha who was one of the MC's of the night was quick at clearing the space that the one who had come to pick the award on behalf of the double bed Manzogoto star was not Amelia. Dr. Hilderman beat Pastor Wilson Bugembe who was nominated twice in this category with Bamuyita Yesu and his Lengera Embaata which was expected by many to take this category. Nali Manyi by Mirembe Simon was the other track in the nominees line up for Best Gospel Single. 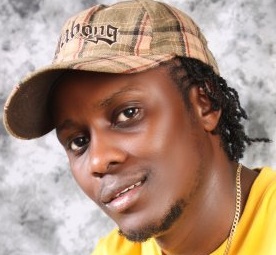 Dr. Hilderman joins other secular artistes like Bebe Cool, Juliana who juggle gospel music and secular music.